Being a Supplier, Exporter and Importer of the Hi-Torque, we provide best product anyone can get. 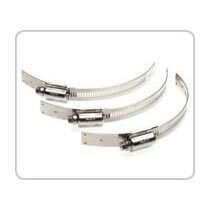 These are front-line guide wire offering a balance of support and flexibility, with enhanced device compatibility, distal access, and tip durability. These are available on our site. The Hi-Torque Balance Middleweight Universal II Guide wire features the same trusted design with advanced coatings for smooth device movement and coating durability.